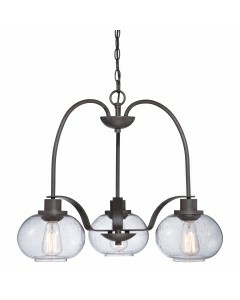 This Trilogy 3 light chandelier pays homage to Thomas Edison with the vintage-inspired filament bulb.. 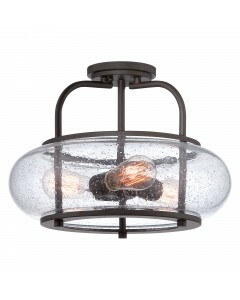 This Trilogy 3 light medium semi-flush ceiling light pays homage to Thomas Edison with the vintage-i.. 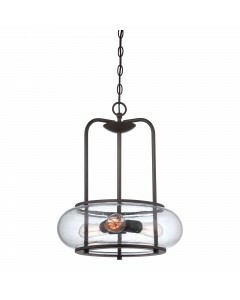 This Trilogy 3 light pendant pays homage to Thomas Edison with the vintage-inspired filament bulbs, .. 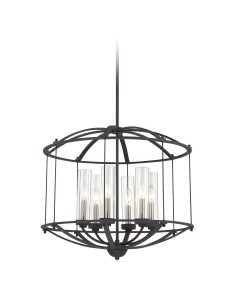 This Troy 6 light pendant chandelier displays all of the comfort and class of a traditional multi-ar.. 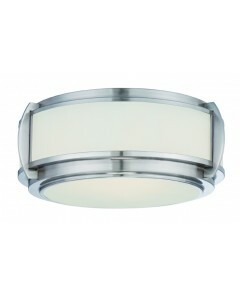 This Wilkinson 3 light flush ceiling light features a double ring pan frame in a time-honoured shake..